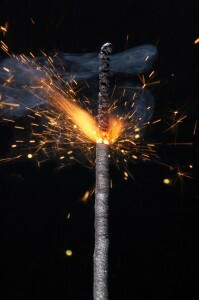 Many people don’t think of sparklers as a hazard, and readily hand them to children. In the states that permit their sale, sparklers and some other fireworks of comparable strength such as party poppers have been labeled “safe and sane” by their advocates. But the National Fire Protection Association flatly states: “safe and sane” fireworks are neither. 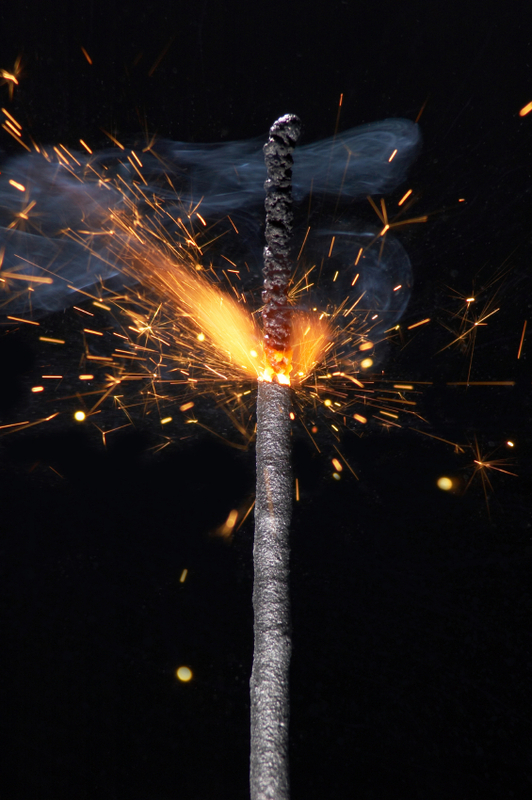 Sparklers throw off showers of hot sparks, and their temperatures can exceed 1200º F. Sparklers caused 24% of hospital emergency room visits for fireworks-related injuries—the largest of any single type of fireworks. “Children are getting burned with sparklers. Around the 4th of July is the busiest time for hospitals for children and burns, whether they are burns to the hands or whether they are stepping on the sparklers when they are still hot on the ground,” said Brian McQueen, Director of the Firemen’s Association of the State of New York (FASNY) in a news report from WKTV following the recent legislation legalizing the use of sparklers and other Class C fireworks in New York. Looking for a safer alternative? Get creative with these ideas for sparkless sparkler decorations.